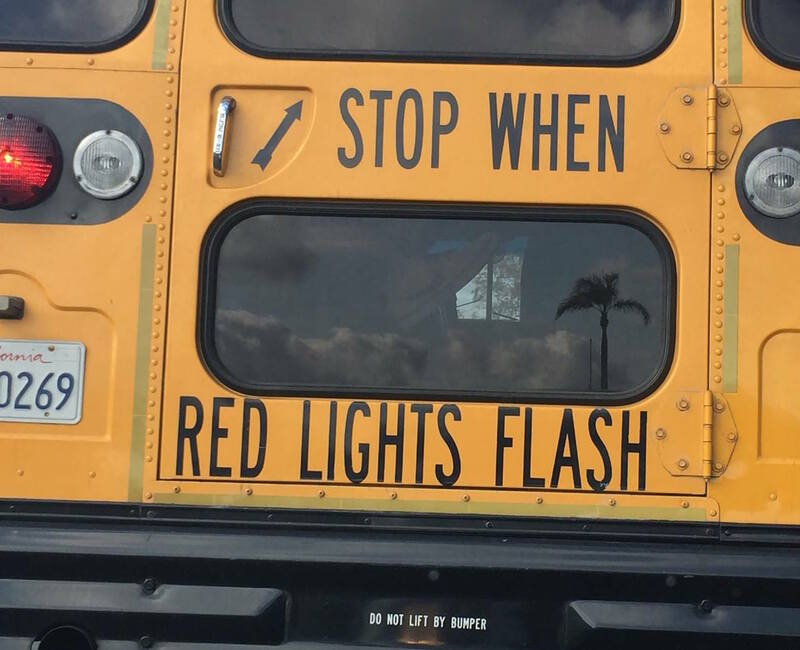 Don’t Lift This Bus | Normative Signs: The Poetry of "Ought"
Here’s an example of a normative sign that looks utterly silly to 99.9% of people who read it, but which is incredibly important to the people to whom it is actually addressed. 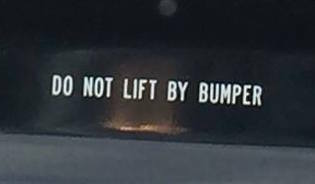 In this case, the “do not lift by bumper” is addressed to tow-truck drivers, who could damage the bus by doing it wrong. The rest of us can just relax, and be assured that we are in no way to expected embarrass ourselves by trying to lift a bus by its bumper.